Date: 26.03.2018 | House, Electro, Dance, Club | Tags: Paris and Simo, Nikon, Revealed Recordings, Vesim Ipek, Dlmt, Jordan Fields, Mindtrix | Download Paris & Simo, Nikon - Glow (2018) for free. After huge releases on the imprint already including Not Alone and Long Way Home, dynamic duo Paris & Simo are no strangers to the Revealed Recordings collective. 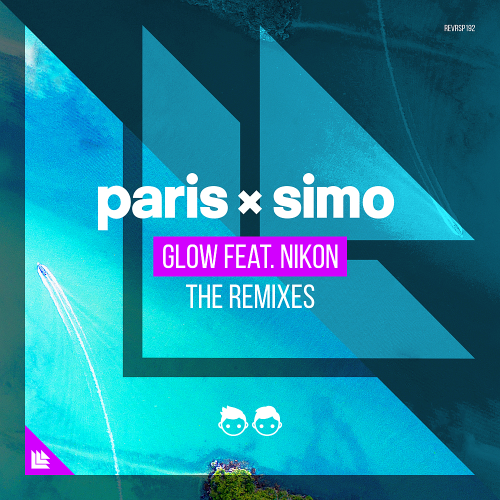 With recent offering Glow making an impact after being dropped on Hardwell On Airs Off The Record, along with support from artists such as Borgeous, the Montreal based hot shots announce a jam packed remix package of the classic track. Bursting with diverse talent, the EP launches with an array of finely executed offerings, starting with a bass heavy remix from Paris & Simo x Munar & Vesim Ipek. Adding in the sun-soaked Island remix, Jordy Fields rolling house classic remix, and a wealth of other takes from Steven Vegas, and Syzz, and Glow looks to continue its exposure across dancefloors across the globe for months to come.